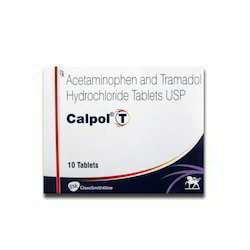 We are leading supplier of Painkillers. 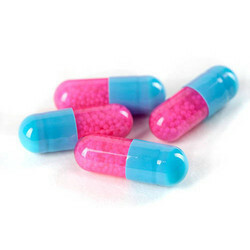 Calpol contains the active ingredient paracetamol, a painkilling medicine used to relieve mild to moderate pain and fever - read on for advice on its use, warnings and side effects. Prostaglandins are produced by the body in response to injury and certain diseases. One of their actions is to sensitise nerve endings, so that when the injury is stimulated it causes pain (presumably to prevent us from causing further harm to the area). 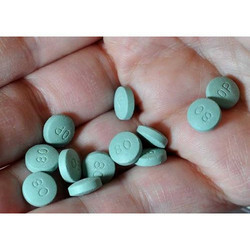 As paracetamol reduces the production of these nerve sensitising prostaglandins it is thought it may increase our pain threshold, so that although the original cause of the pain remains, we can feel it less.